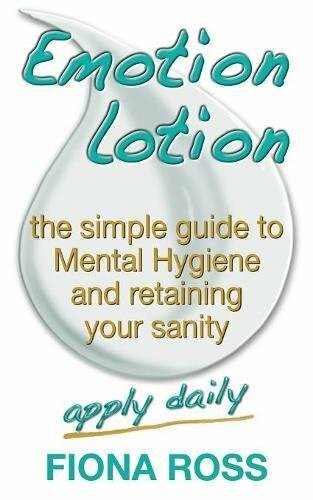 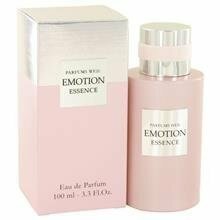 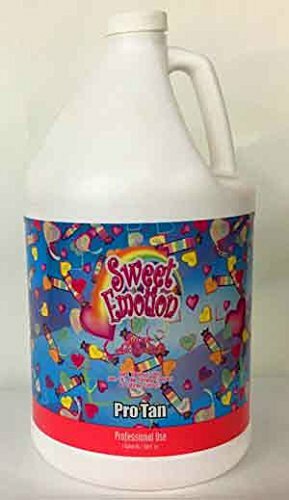 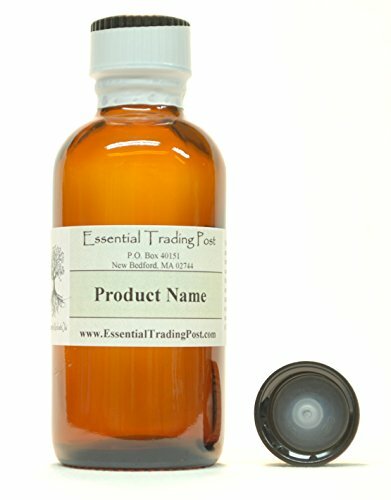 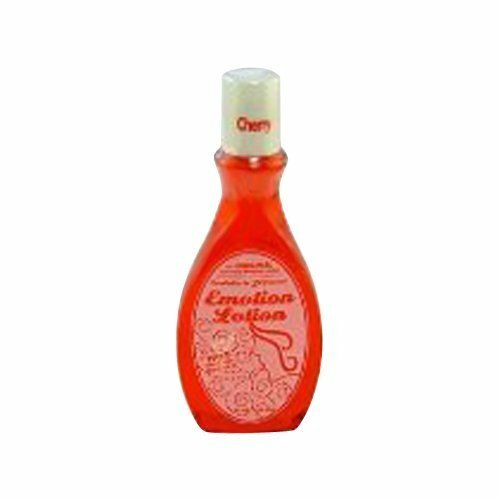 Cranberry Emotion Lotion - 4 oz. 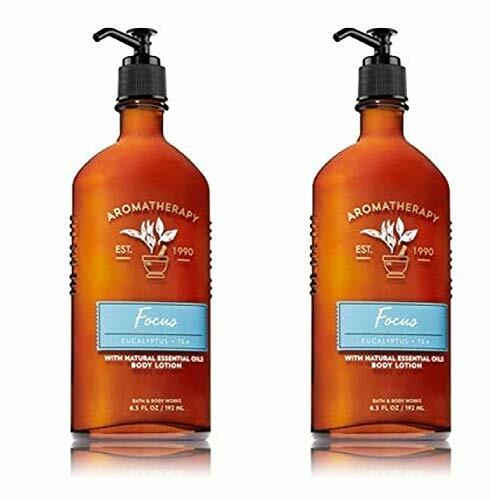 Bath and Body Works 2 Pack Focus Aromatherapy Essential Oil Body Lotion 6.5 Oz.Eucalyptus & Tea. 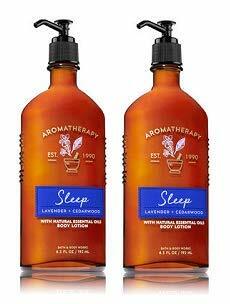 Bath and Body Works 2 Pack Sleep Aromatherapy Essential Oil Body Lotion 6.5 Oz. 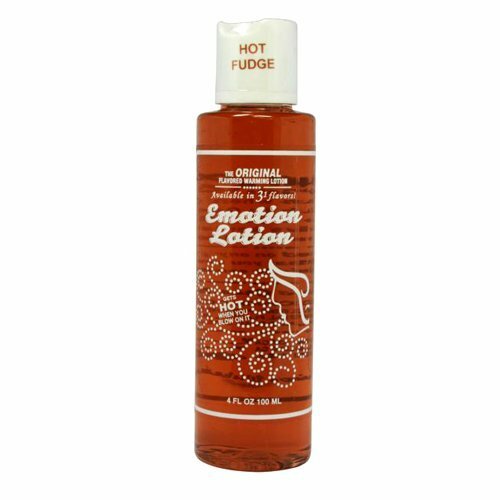 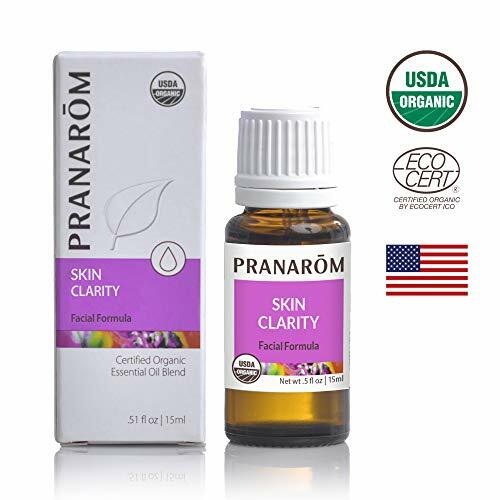 Lavender & Cedarwood. 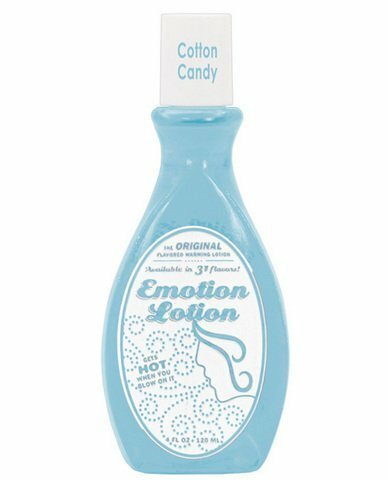 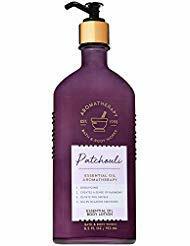 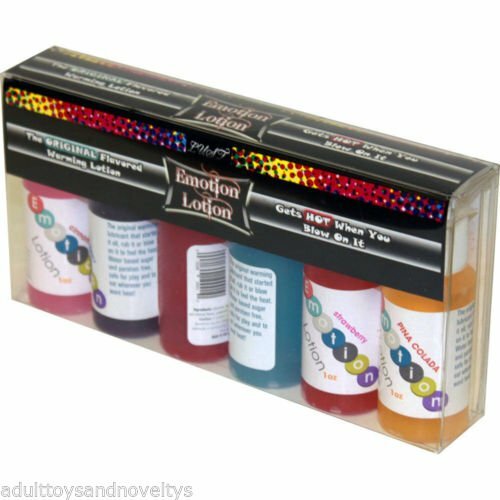 Bath and Body Works 2 Pack Aromatherapy Essential Oil Body Lotion 6.5 Oz. 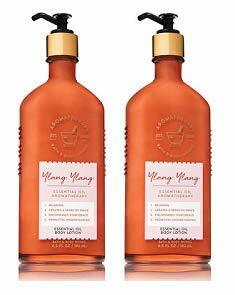 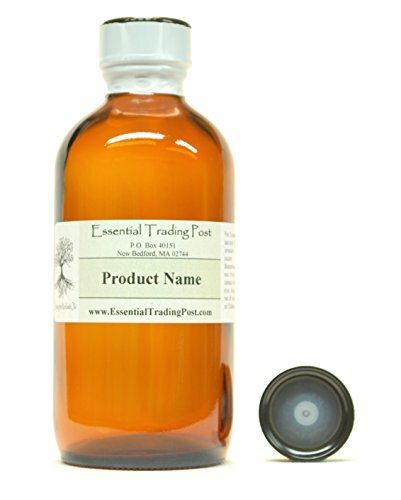 Ylang Ylang. 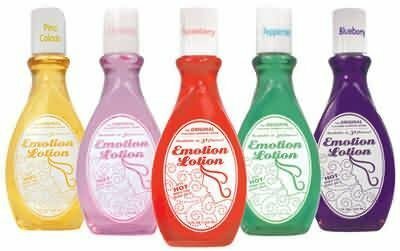 Copyright © 2018 EMOTIONLOTION.COM All Rights Reserved.